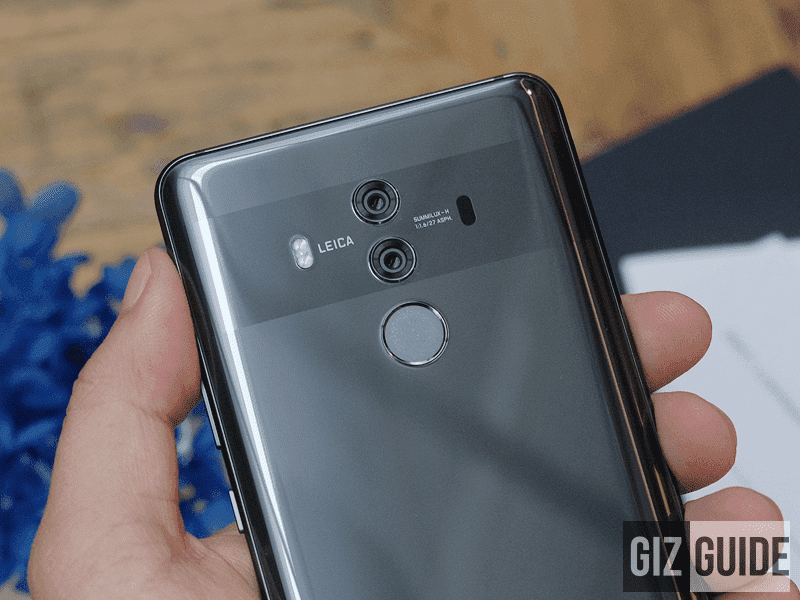 Sale Alert: Huawei announces price cut for Mate 10 and Mate 10 Pro! 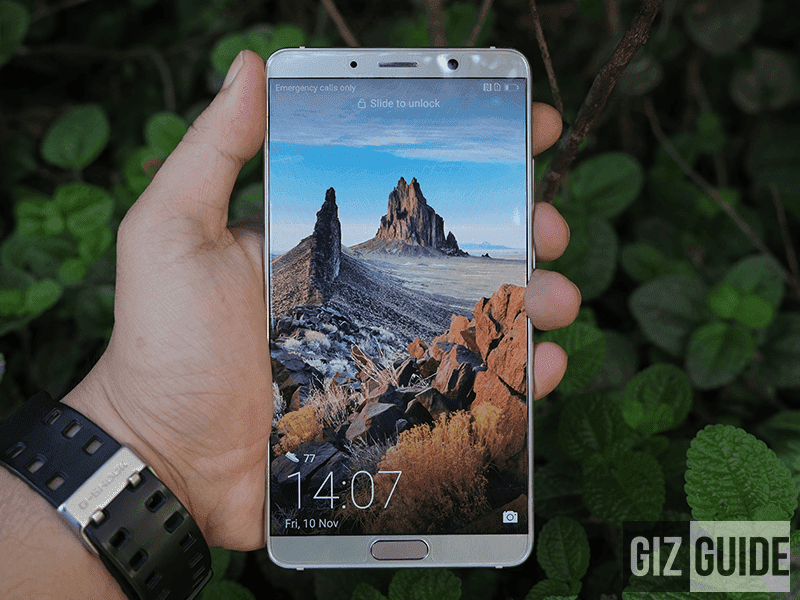 Home / huawei / mobile / news / Sale Alert: Huawei announces price cut for Mate 10 and Mate 10 Pro! Now more affordable than ever! 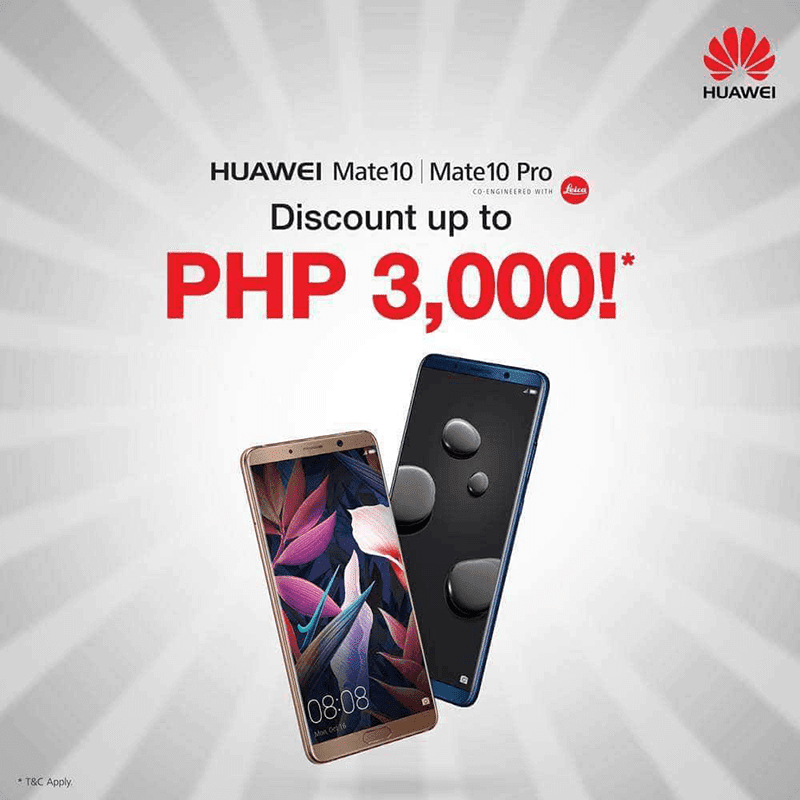 Huawei Mobile Philippines just announced the HUGE price drop for the Mate 10 and Mate 10 Pro flagship phones! Related: Top 5 practical uses of Huawei Mate 10 / Mate 10 Pro's A.I. Interested users may now avail the A.I. powered phones for up to PHP 3K less their original SRPs. From PHP 32,990, the Huawei Mate 10 is now priced at PHP 29,990. From PHP 38,990, the Huawei Mate 10 Pro is down to just PHP 36,990! As a quick recap, both the Huawei Mate 10 and Mate 10 Pro are very sleek and powerful smartphones. Both are equipped with stunning metal and glass designs, A.I. ready Kirin 970 octa-core chips, and 3rd generation dual Leica cameras at the back. The Mate 10 has the traditional 5.9-inch QHD IPS screen with 4GB RAM and 64GB storage while the Mate 10 Pro has the trendier 6-inch FHD+ OLED screen with more appealing 6GB RAM, 128GB storage, IP67 water and dust resistance, and HiFi audio. The offer is available nationwide in all Huawei concept stores.